So today I’m sitting here waiting for the plumber to come, that is almost never a good phrase. Worse, the reason that the plumber is coming is that I did something incredibly stupid, I accidentally dumped a bunch of hot grease down the sink. An absent-minded moment that will cost me money and hopefully drive home the lesson about mindfulness that I’ve tried to impart in my post on Happiness & Mindfulness. We need to be present in our lives at all times not just for existential reasons but also for very practical ones, like not absent-mindedly dumping grease down the sink. I really hate when I do something stupid, we all do, especially when it costs us money. In addition to that there is a level of stress involved and that’s not good for us either. This is where acceptance comes in, we have to accept what life and the universe throw at us. At the end of the day it is only going to be a little time and money. Not money that I want to pay, but in the end hopefully the plumber will arrive shortly, snake the drain and be on his way with me only being a couple of hundred dollars lighter. Of course we also stress and worry, I’m worried that my stupid act is not the whole problem that the plumber will turn up something more significant both in scope and price. But I can’t change any of that right now, all I can do is wait and see. But I am no Zen master, last night when I realized the situation I was angry at myself, frustrated, stressed, I didn’t sleep very well. But in the end there are three questions you have to ask yourself: Did I do everything I could do? ; What will I learn from this experience? ; How do I get past this? So right now I did what I could do, I have learned a lesson in mindfulness, I already know better than to dump a bunch of grease down the sink, finally I get past it by forgiving myself for my stupidity, paying the bill and really realizing in the scope of things how unimportant what happens around this will be. This entry was posted in personal happiness and tagged acceptance, blog, forgiveness, happiness, life, plumbing, stress, worry, writing. Bookmark the permalink. my roommate did the same thing. 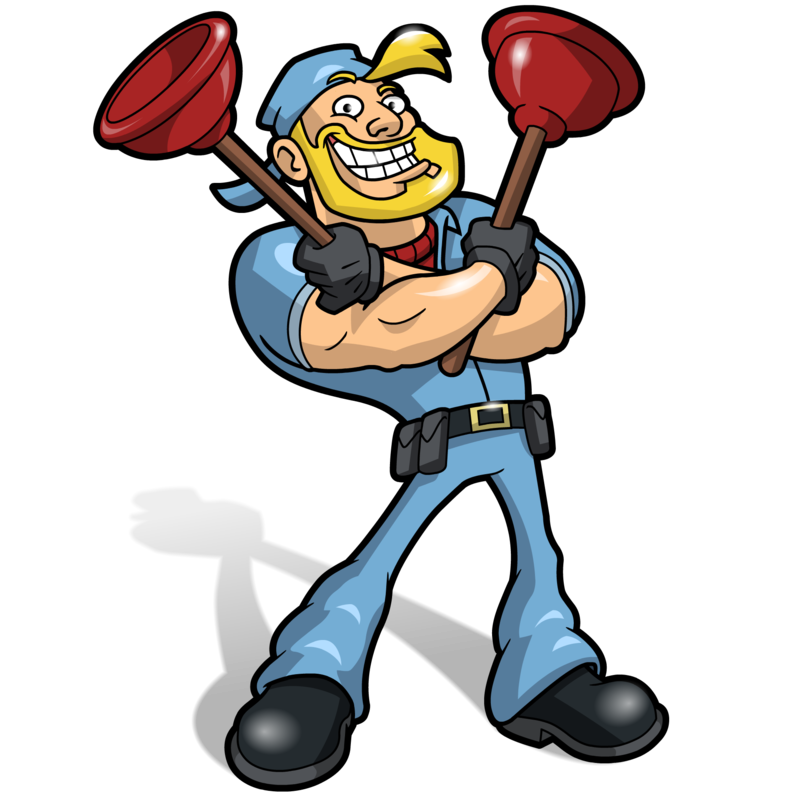 you can try the liquid plumber, but it’s grease, so you also ned to try and run a bunch of hot water down the drain…also, it might be asy to take that “p trap” off and clean a bunch of the grease out that way. also, yell at your roommate about how stupid they are for dumping grease down the drain.